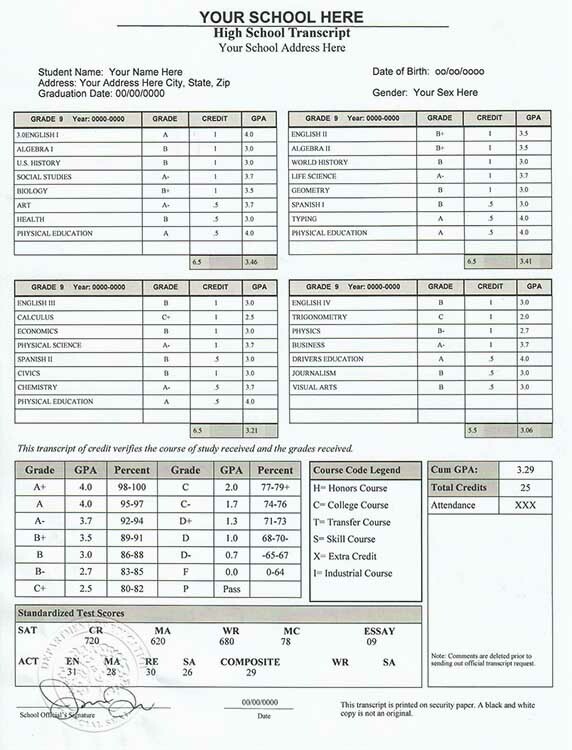 This is our fake high school transcript. 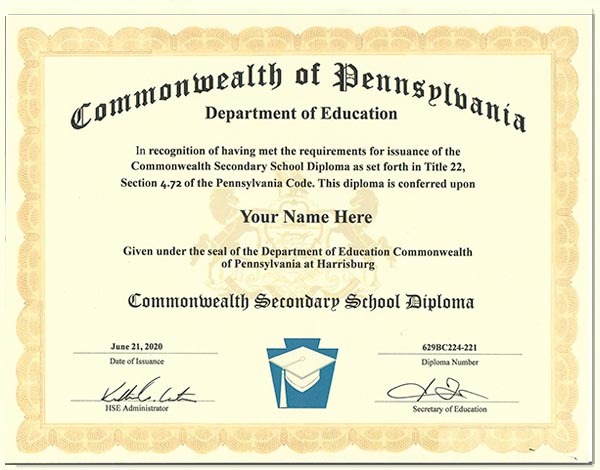 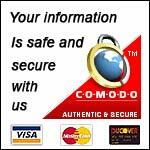 It is printed on professional security papper and has an embosses "Department of Education: stamp on it. 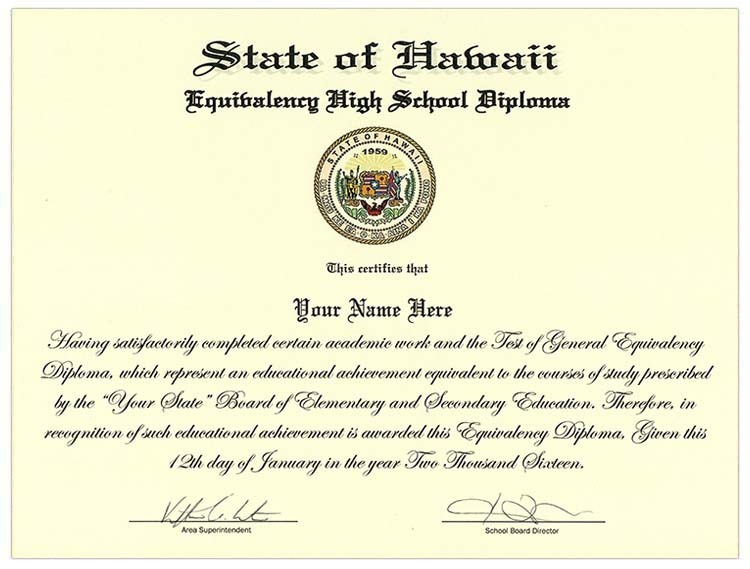 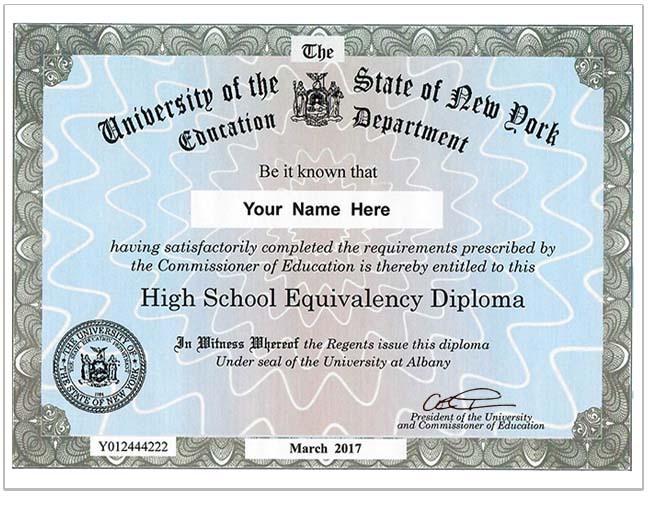 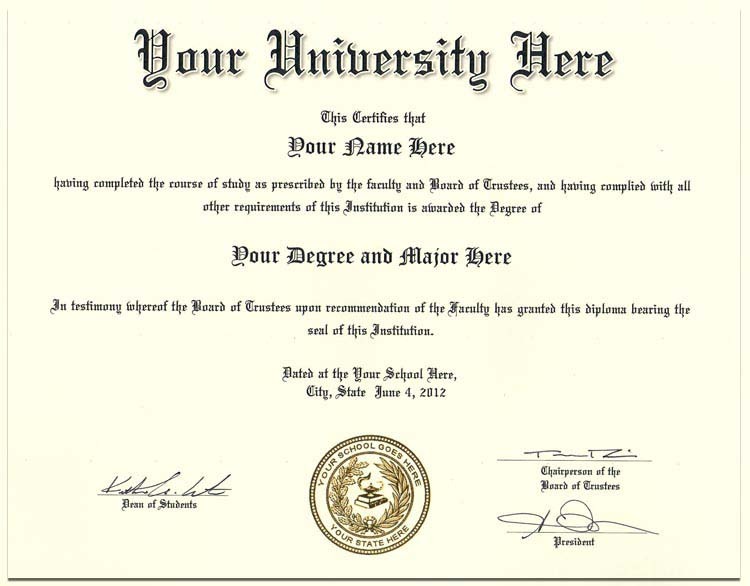 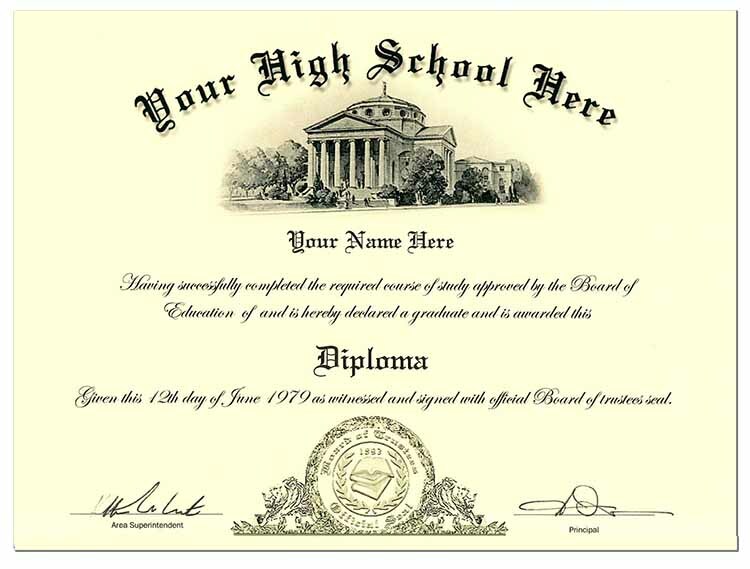 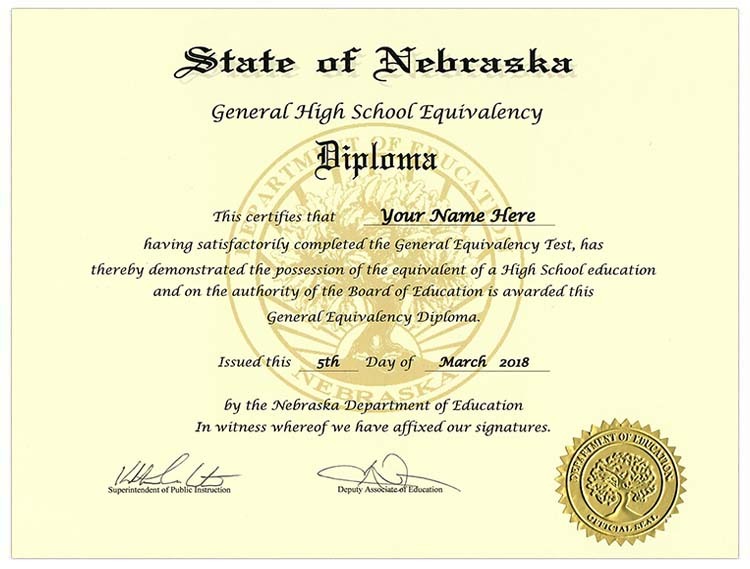 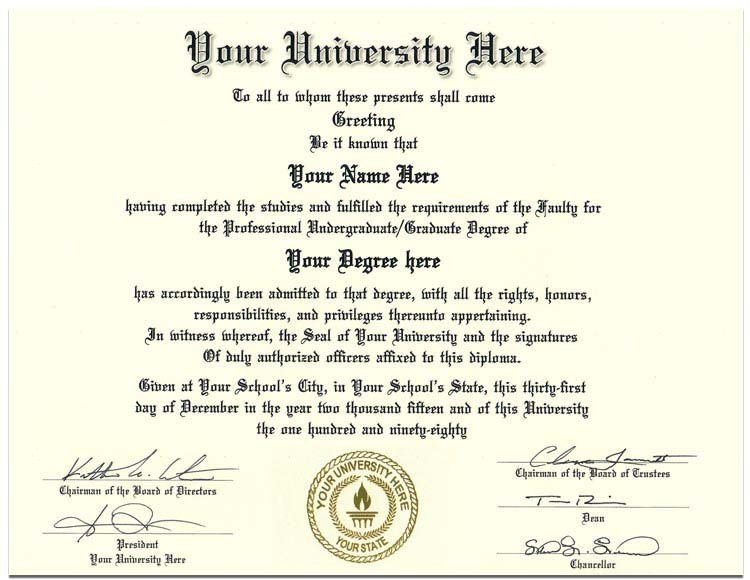 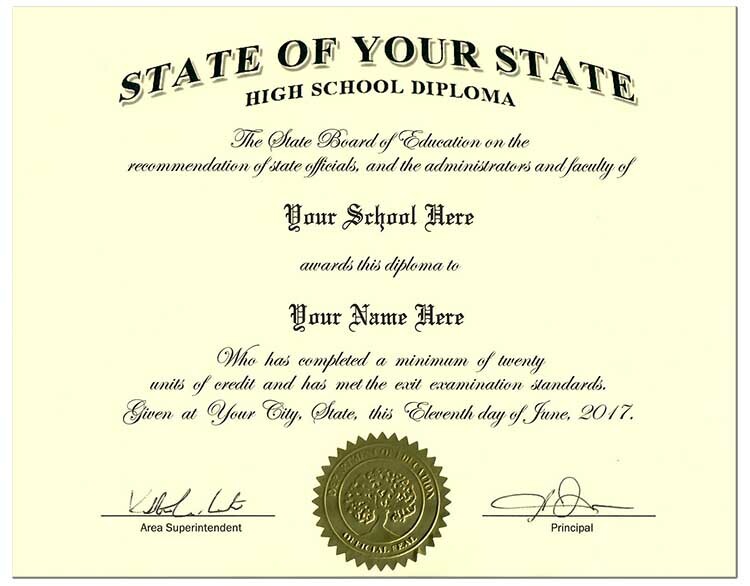 If you would like to purchase this High Transcript just fill in the info and click the add to cart button.